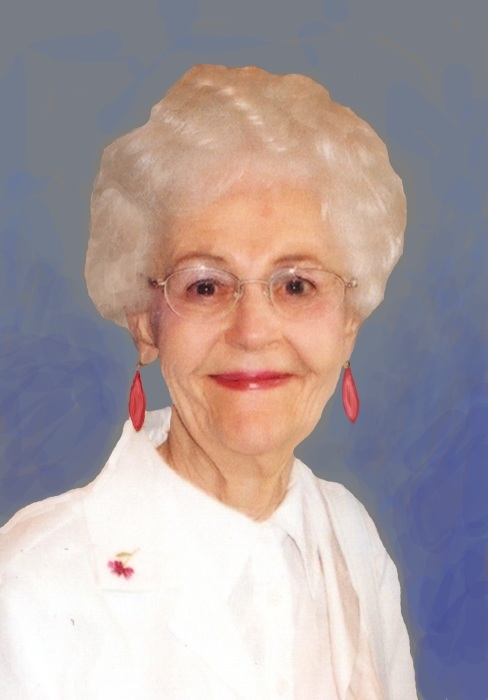 Dorothy Irene Lang, age 97, passed gently into the waiting arms of our Savior Jesus Christ on Wednesday, the 3rd day of April, 2019 in Tyler, Texas. Dorothy was born in Northville, South Dakota on the 12th day of September 1921, to Ruth and Walter Meyer. She later attended high school in Corsica, South Dakota and excelled in acting and singing. She was Salutatorian of her class, and went to Regional for her beautiful high soprano voice. She married the love of her life, Art Lang on the 4th day of January 1941 at her parent’s home in the Corsica countryside. Dorothy lived the song that she loved to sing, “I’ve had a wonderful life!” She liked to tease that she could have sung opera, but married a pig farmer instead! They actually owned a large Grade A dairy farm in Delmont, South Dakota. Their love of life, work ethic, and the spirit of community were always evident in their lives. In their retirement years, she and Art enjoyed traveling in their motor home to visit friends and family. They traveled to Europe, Canada and Hawaii and also fished for salmon in Alaska. Dorothy was a marvelous cook and her skills ranged from cooking ducks, quail and pheasants to pies, yeast and cinnamon rolls. She was famous for her chocolate cake and homemade cinnamon rolls. She loved to cook for her church and share with those in need of a special treat. She served many churches throughout her life as a pianist, organist, soloist and choir director. She also sang “The Lord’s Prayer” at all of her grandchildren’s weddings. Her voice remained clear and pure into her 80’s. Dorothy is survived by her three children, Douglas Lang of Kendallville, Indiana; Larry Lang (Diana) of Indio, California; and Nancy (Stuckey) DeWet (Pieter) of Tyler, Texas; and eight grandchildren, nineteen great grandchildren and four great-great grandchildren. Dorothy was preceded in death by her parents, Walter and Ruth Meyer, her husband, Arthur Lang and brother, Loren Meyer. Dorothy’s Celebration of Life will be held at half past three o’clock in the afternoon on Saturday, the 13th day of April, at Grace Bible Church, 504 Augusta Road, Grapeland, Texas with Pastor Mike Tindall and Scott Blanchard officiating. A short graveside service will follow at the Grapeland City Cemetery. Those honored to serve as pallbearers are Tim Meyer, Rodney Roberson, Randy Smith, T.C. Howard, Arthur Betz, and Joe Daniels. 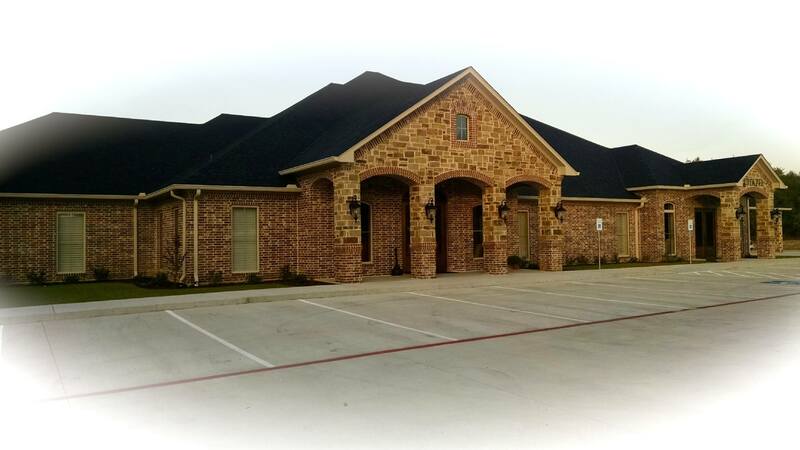 Funeral services for Dorothy Lang are in care of Rhone Funeral Home, 3900 S.State Highway 19, Palestine, Texas.